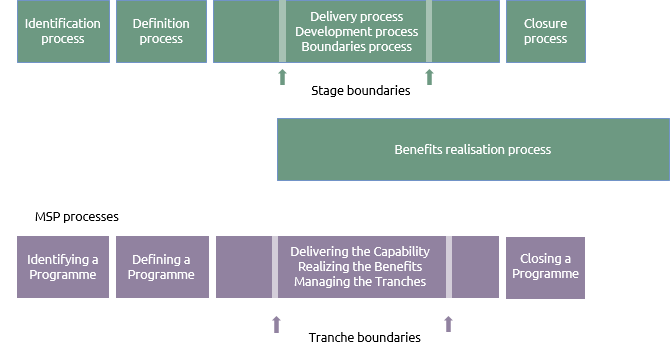 MSP� (Managing Successful Programmes) Programme Management provides a framework for bringing together related projects, co-ordinating them within a programme of business change in support of specific business strategies. 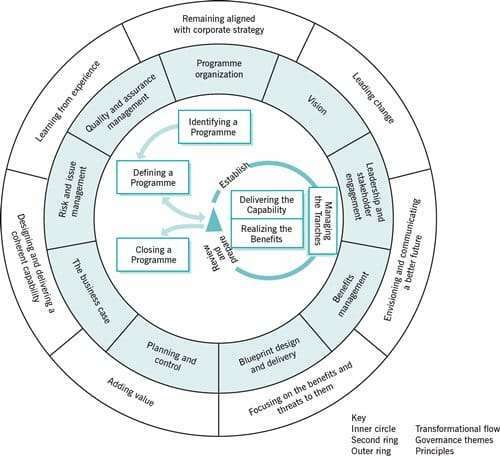 Managing Successful Programmes (MSP �) is a globally recognised programme management methodology from AXELOS Limited. AXELOS provides a range of Best Management Practice guides, including PRINCE2 � , MoP � and P3O � . MSP� is a best-practice guide from the Home Office, describing a structured approach for managing programmes. It has been developed It has been developed using the collective expertise and practical experience of some of the leading practitioners in the field.